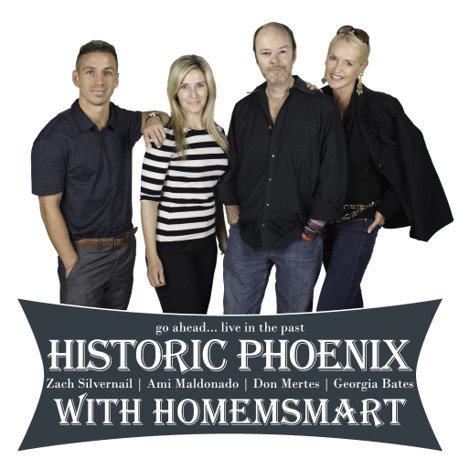 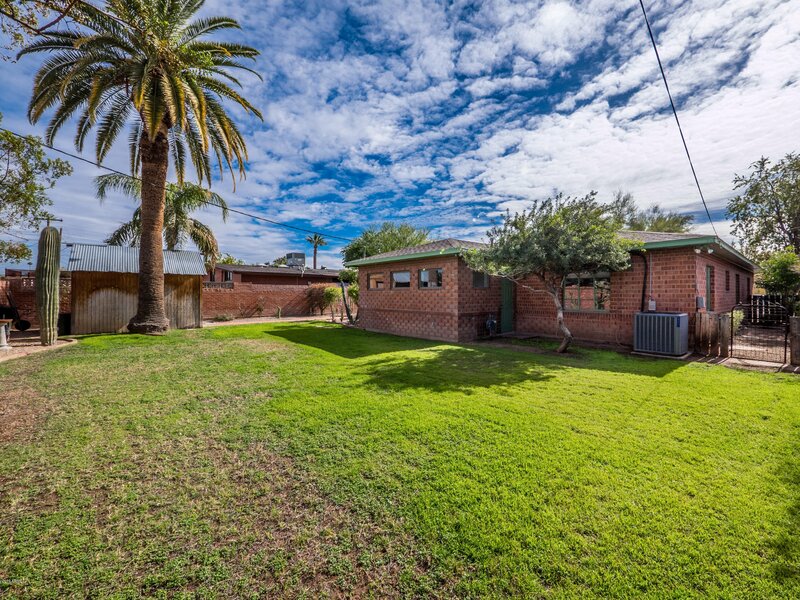 718 W Vernon Avenue, Phoenix, Arizona 85007. 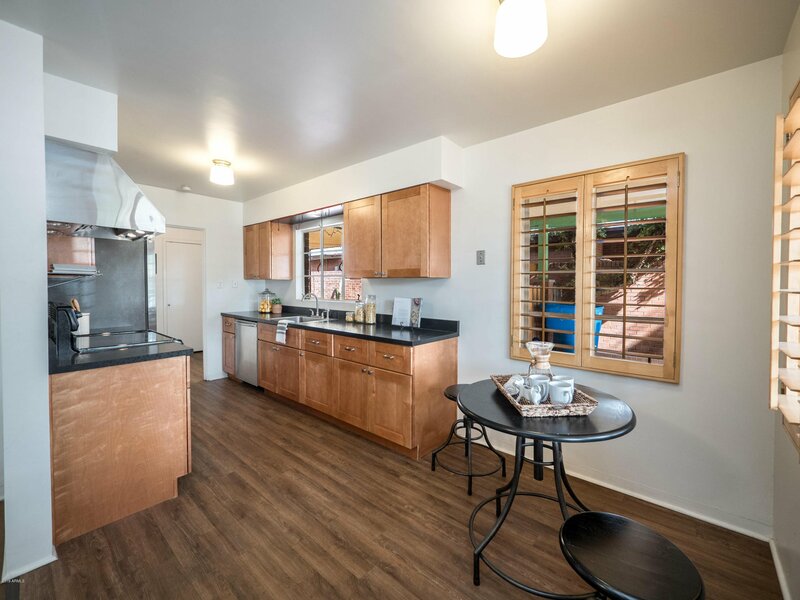 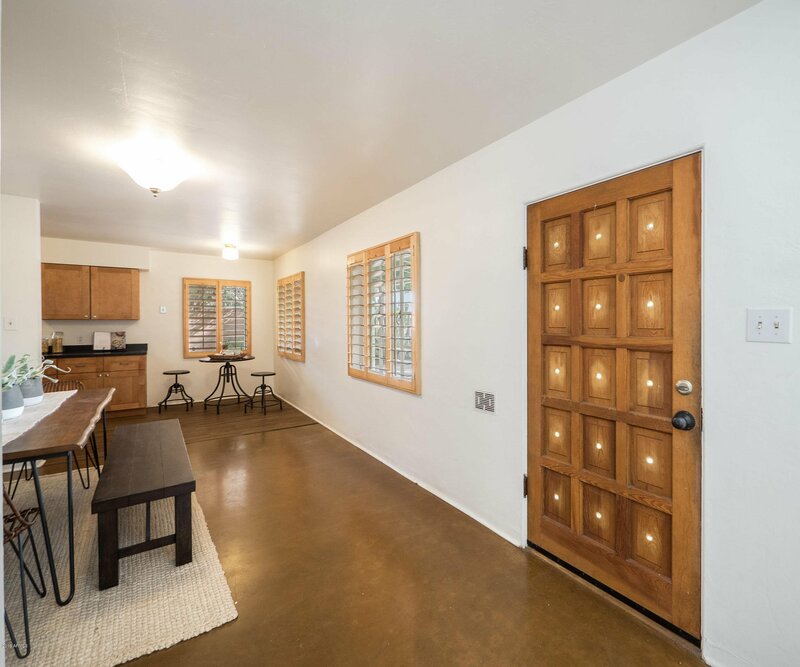 3 bedrooms 2 baths with 1952 square feet of living space. 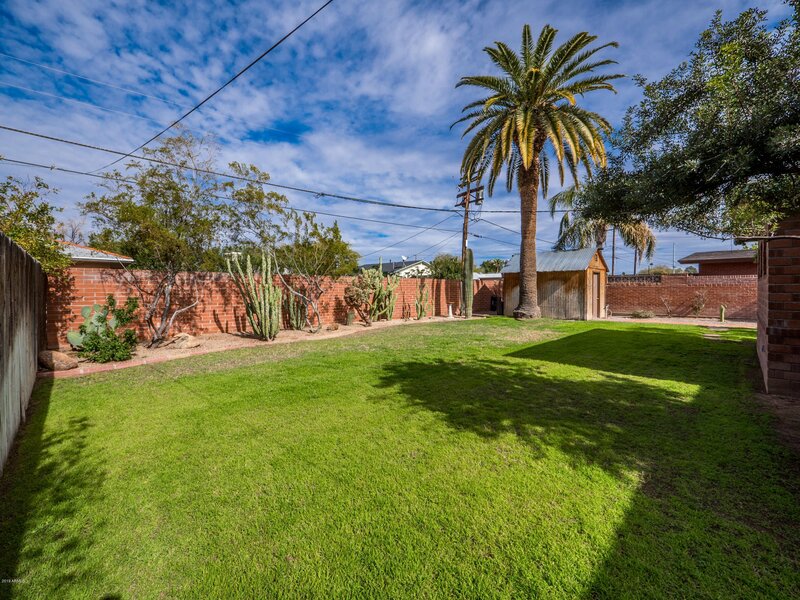 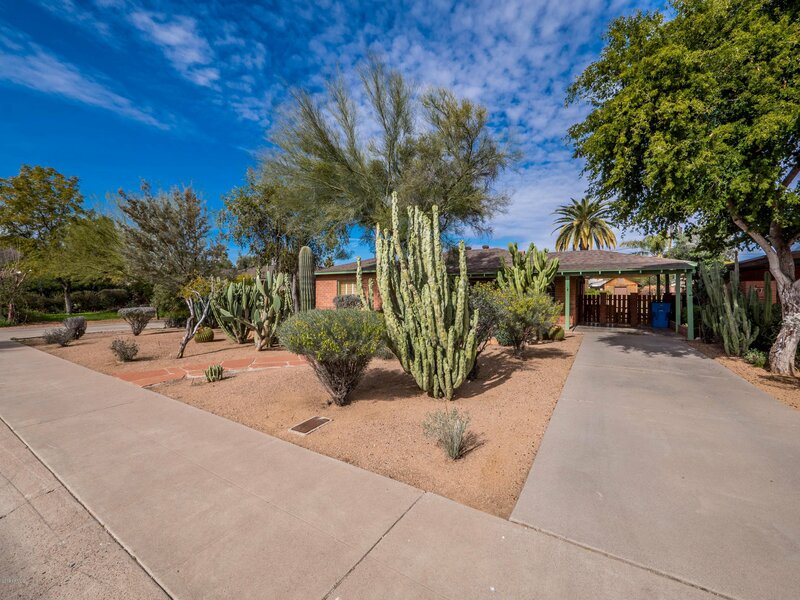 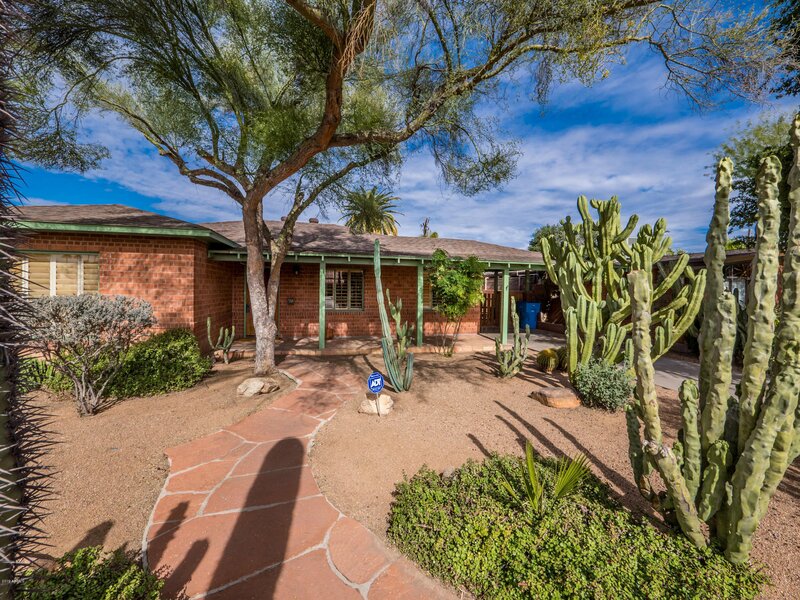 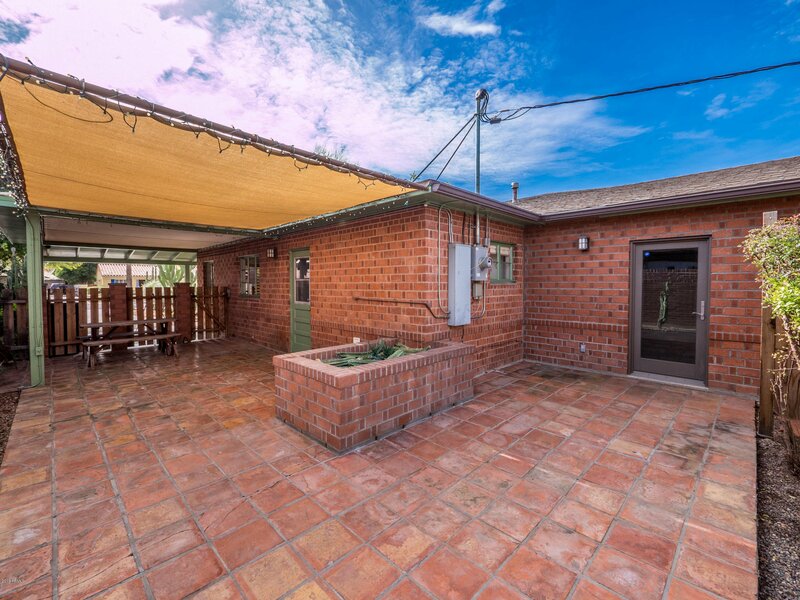 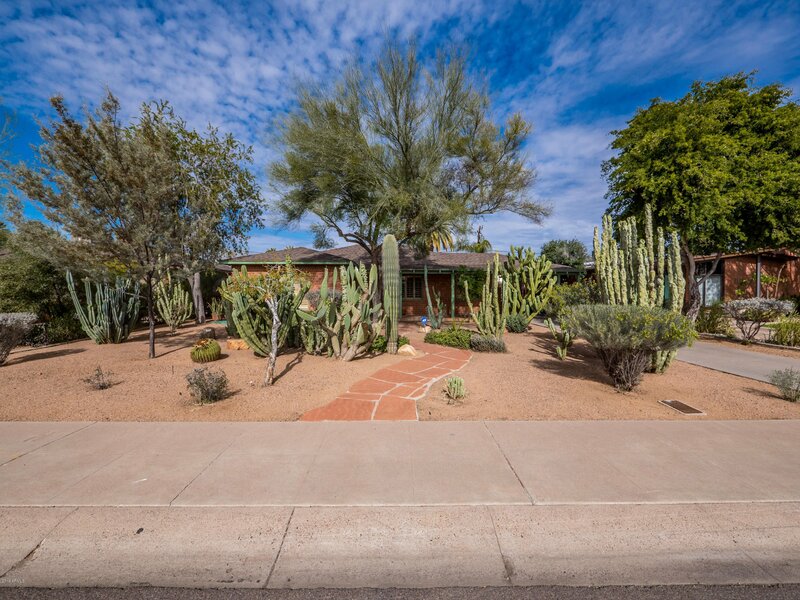 Welcome to this stunning desert gem in Encanto Vista, one of Phoenix's best loved Historic neighborhoods. 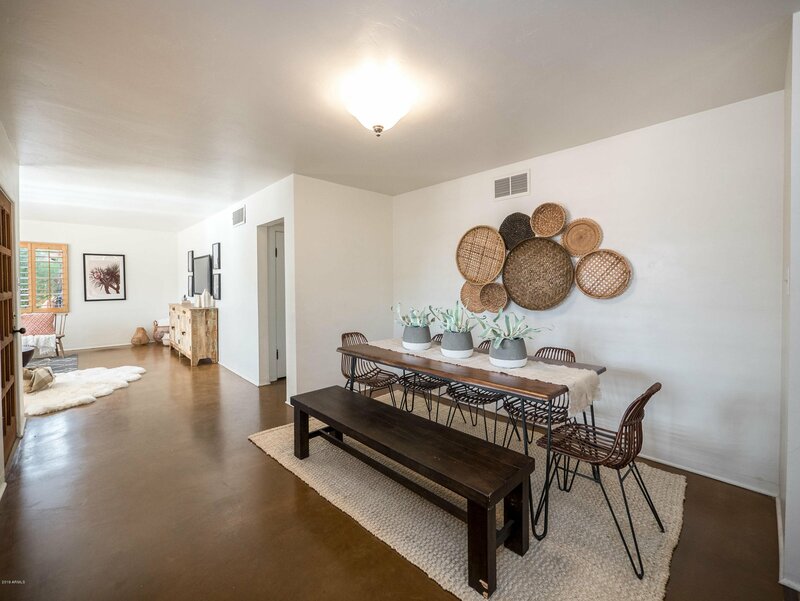 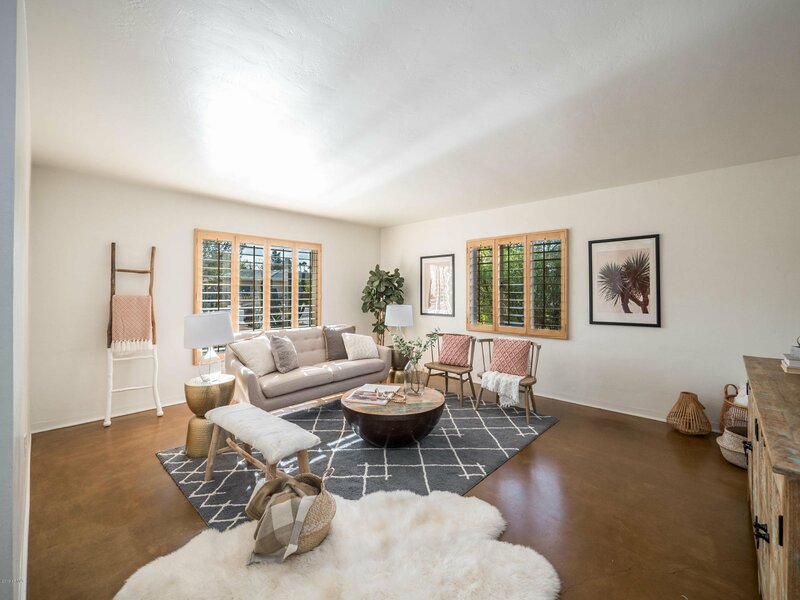 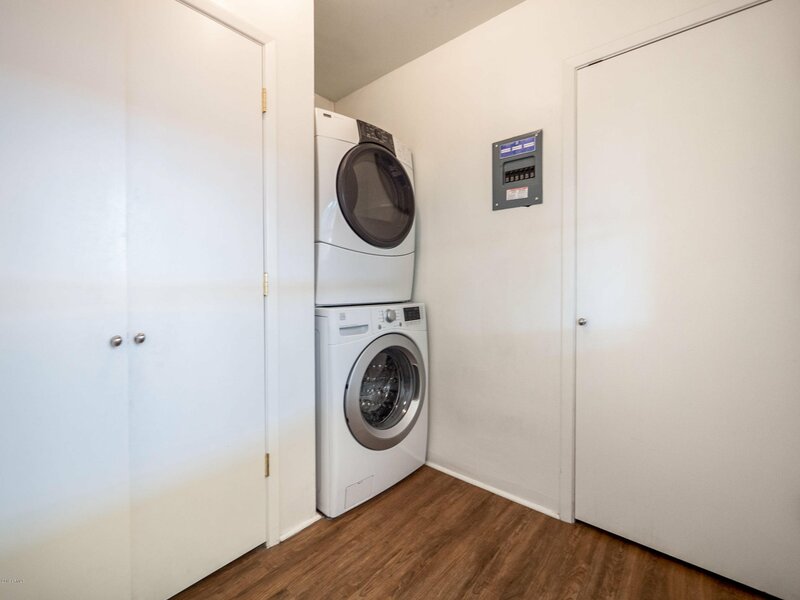 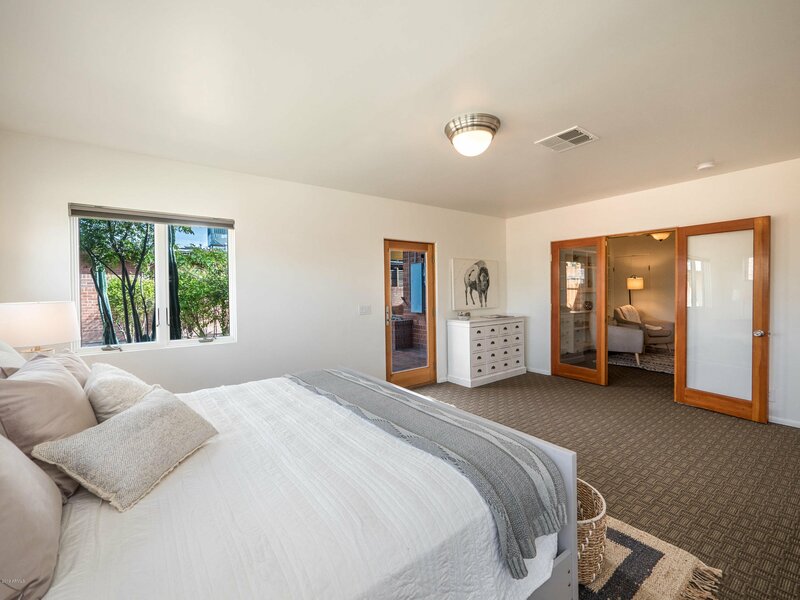 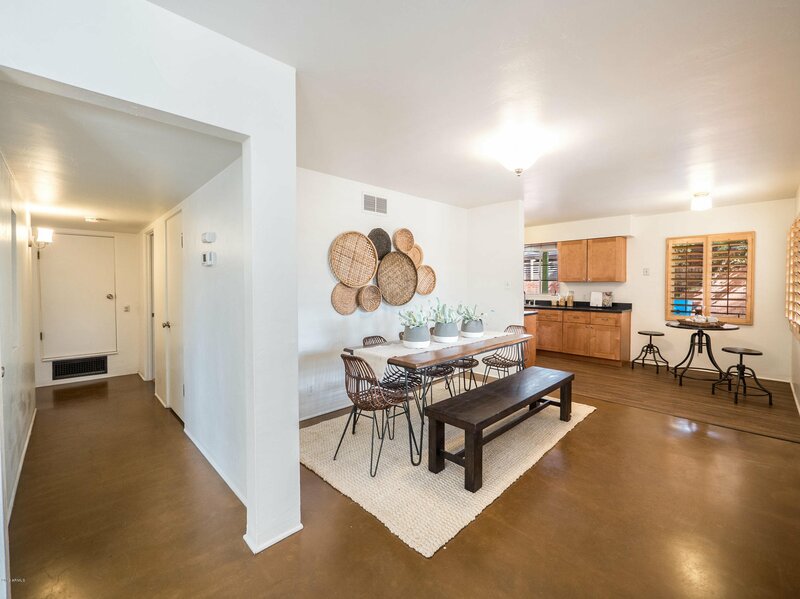 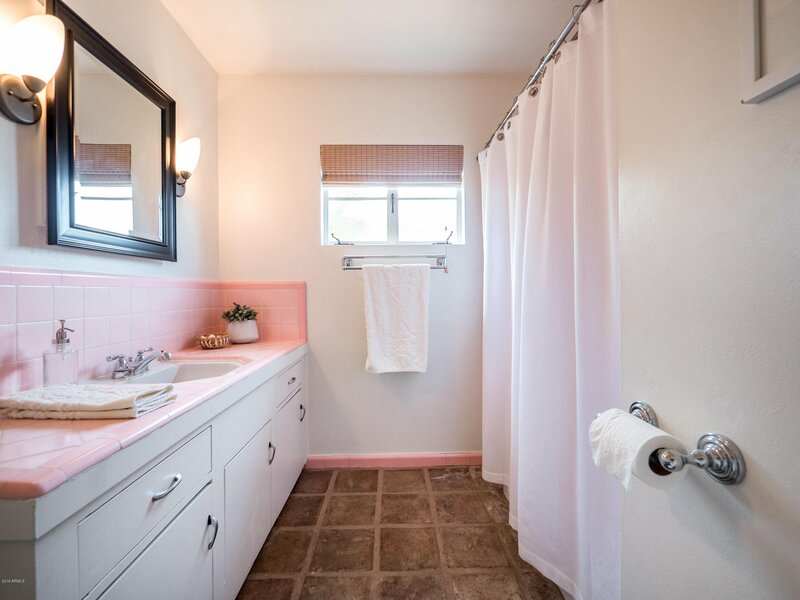 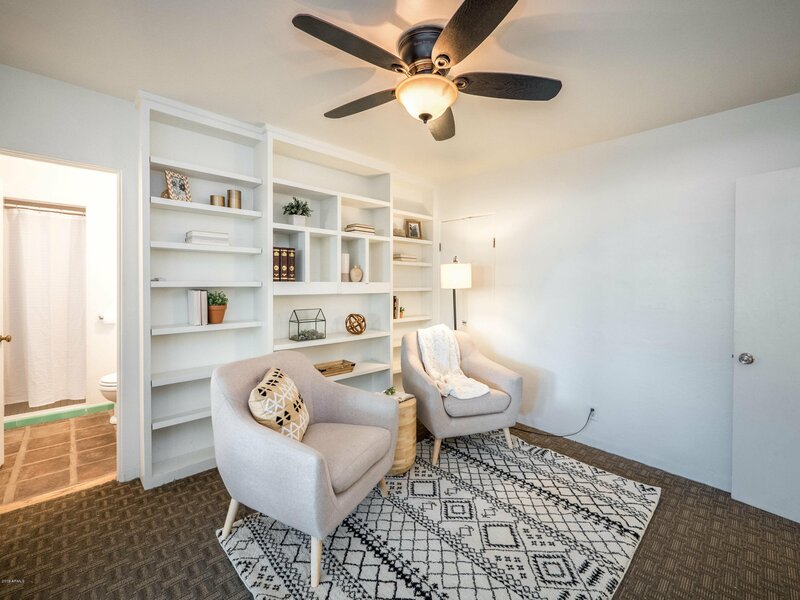 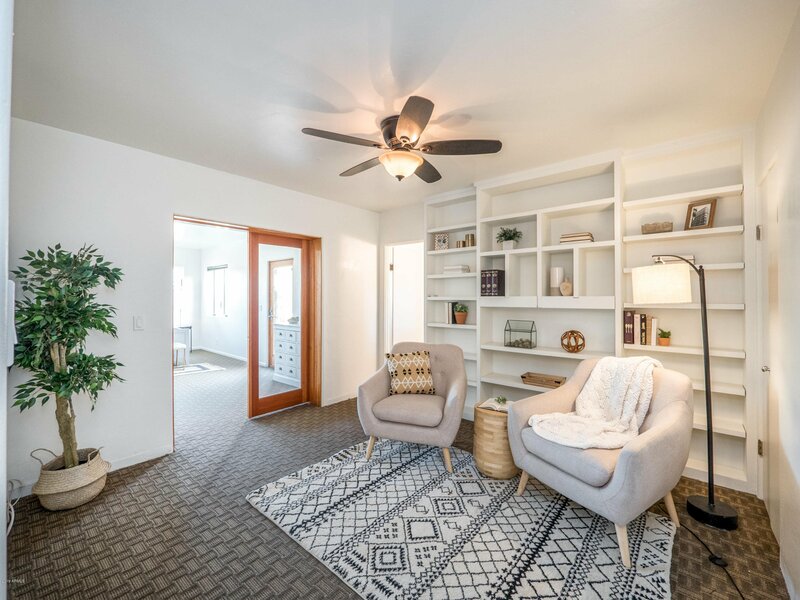 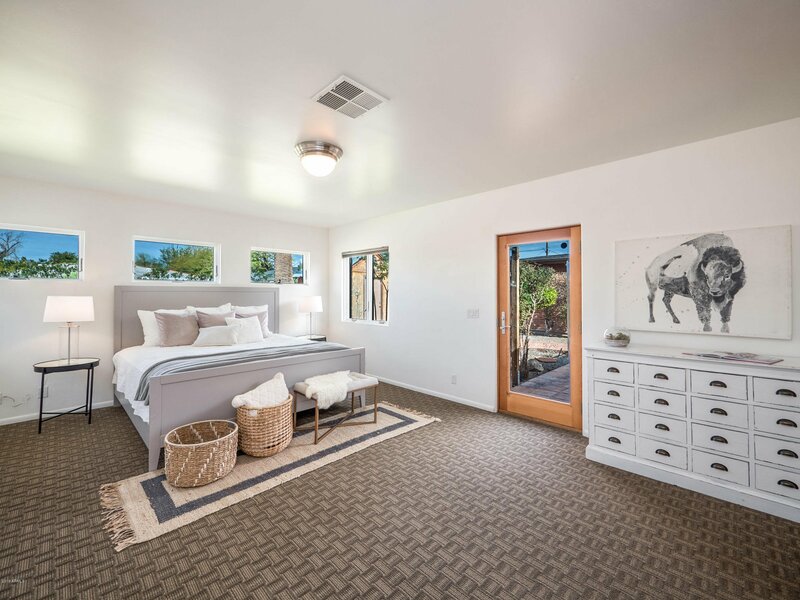 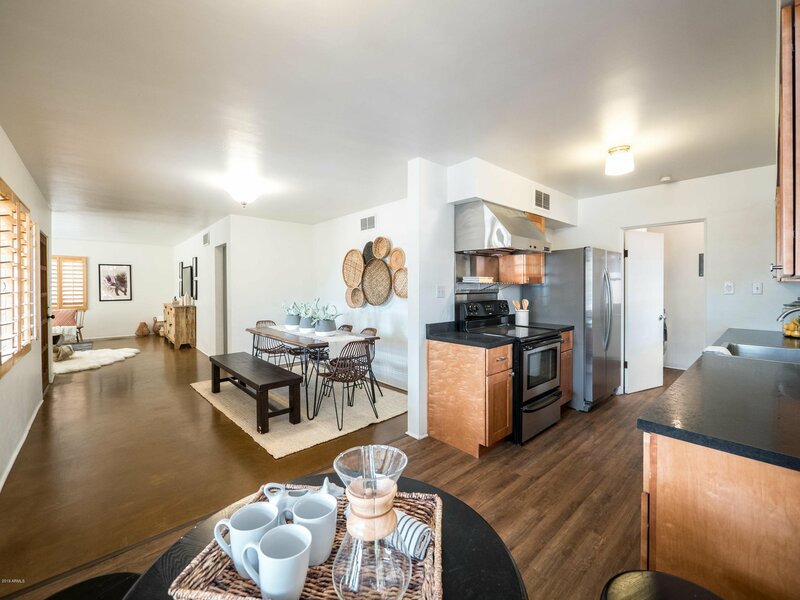 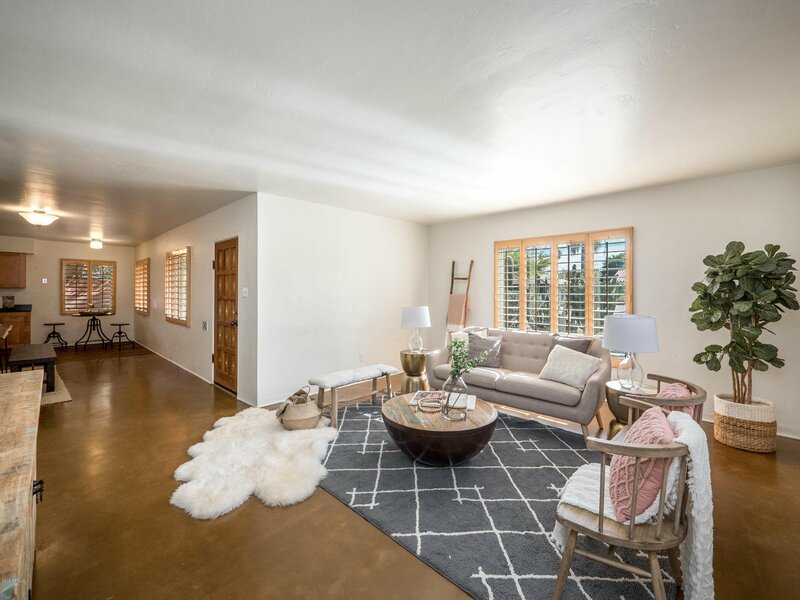 Steps from the Encanto Golf Course, and close to downtown's arts, culture, restaurants, and business centers, you'll love the neighborhood feel in the heart of the city. 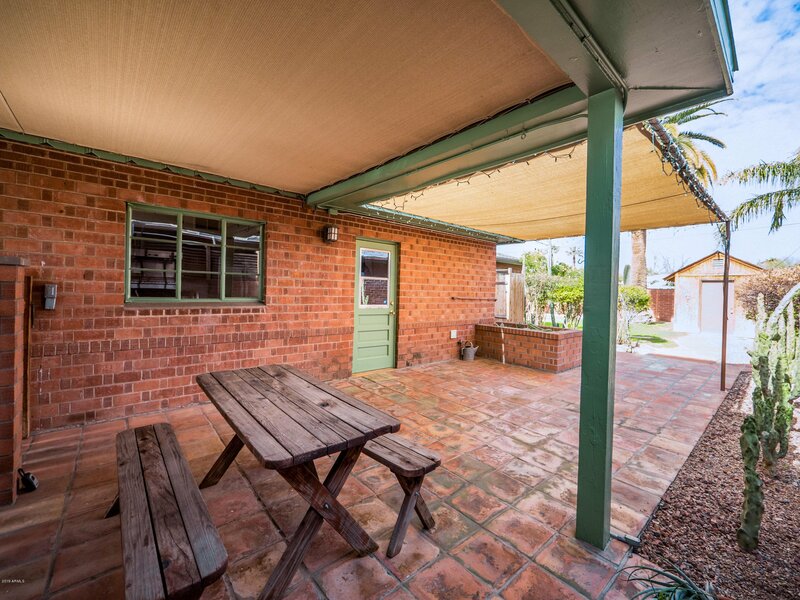 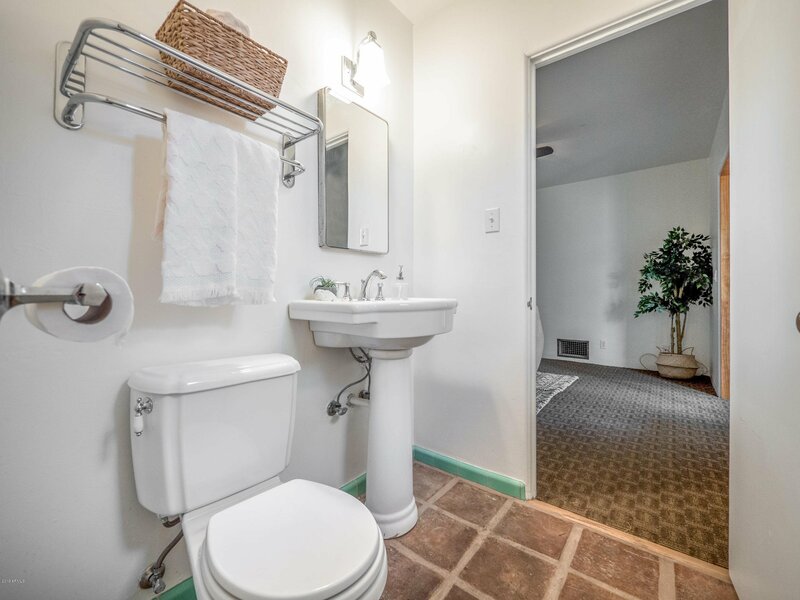 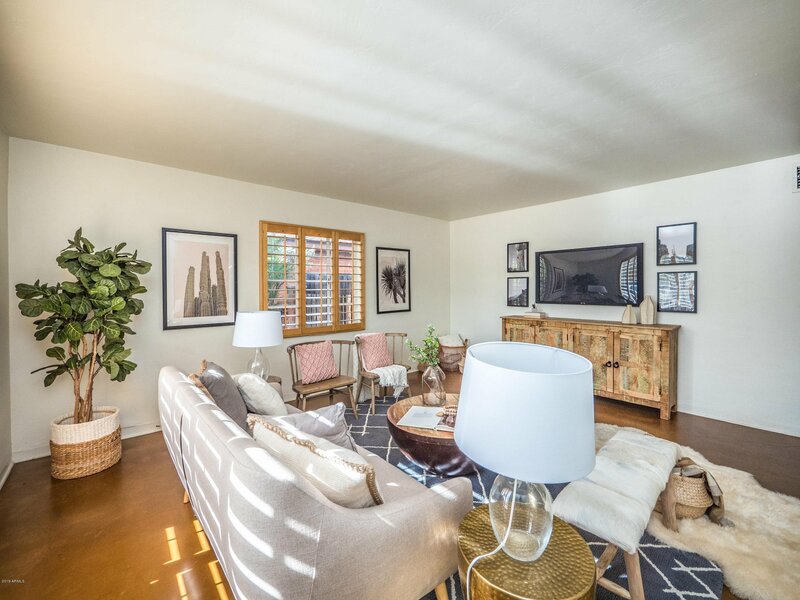 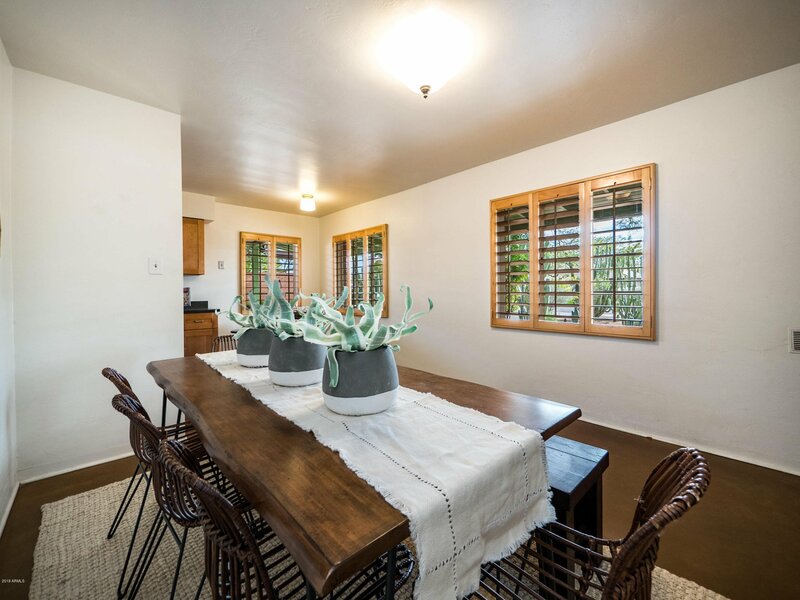 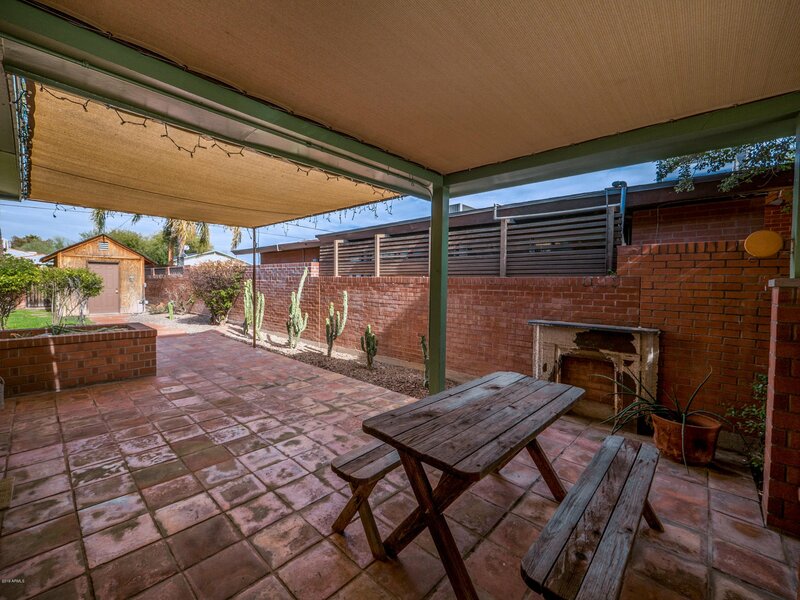 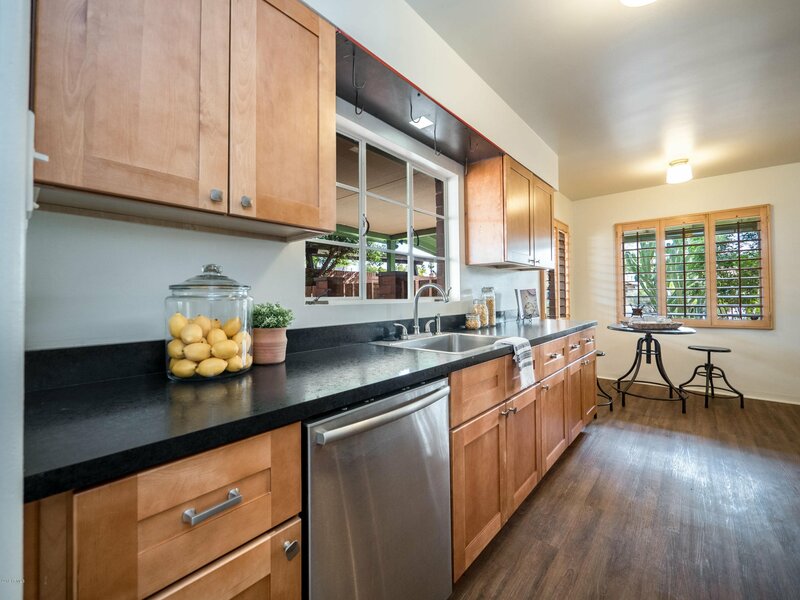 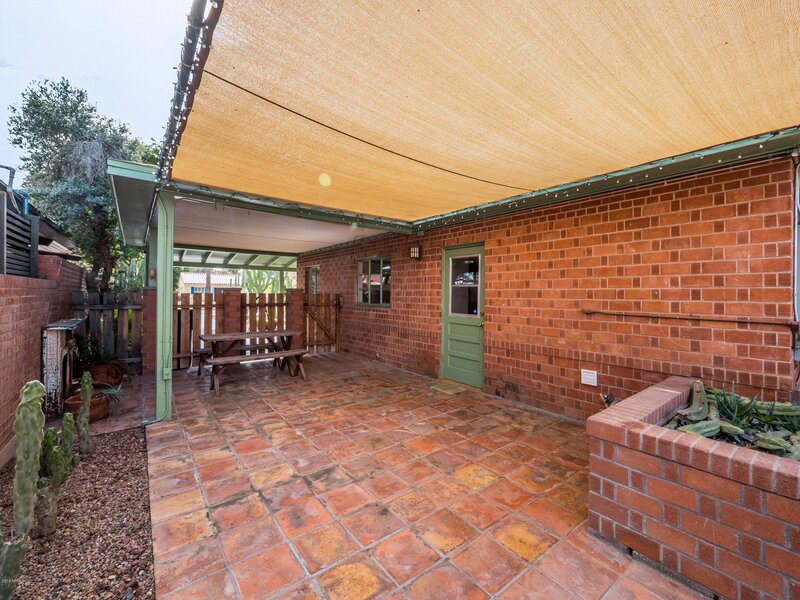 Lovely home has 3 bedrooms and 2 vintage baths that showcase this neighborhood's charm. 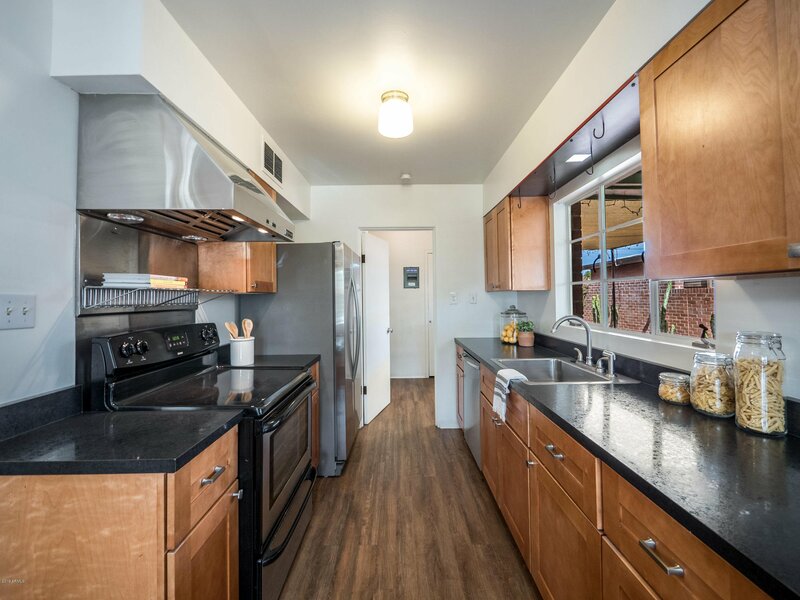 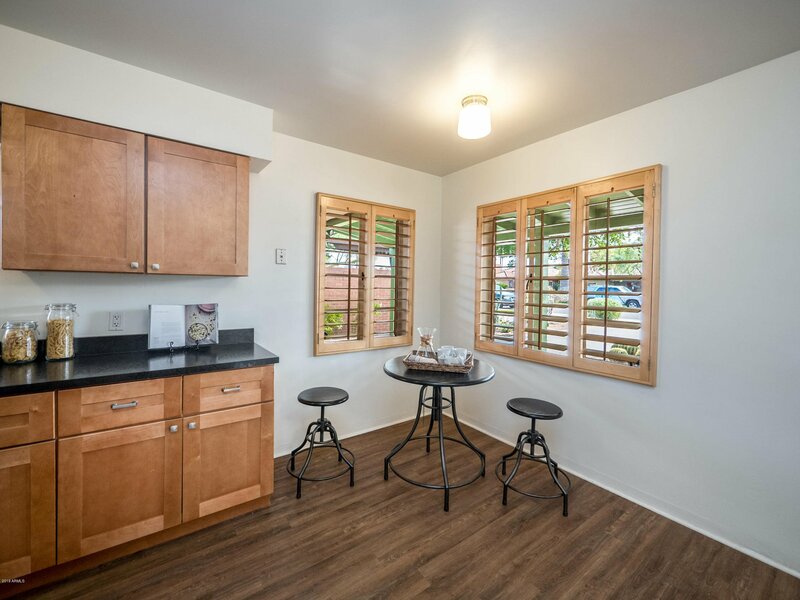 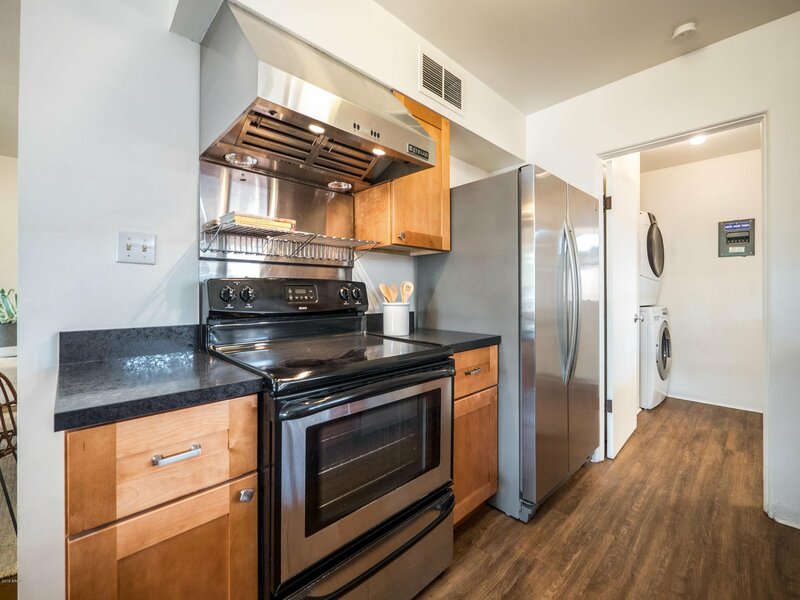 Kitchen was updated in 2016 and boasts stainless steel appliances and a sunny breakfast nook. 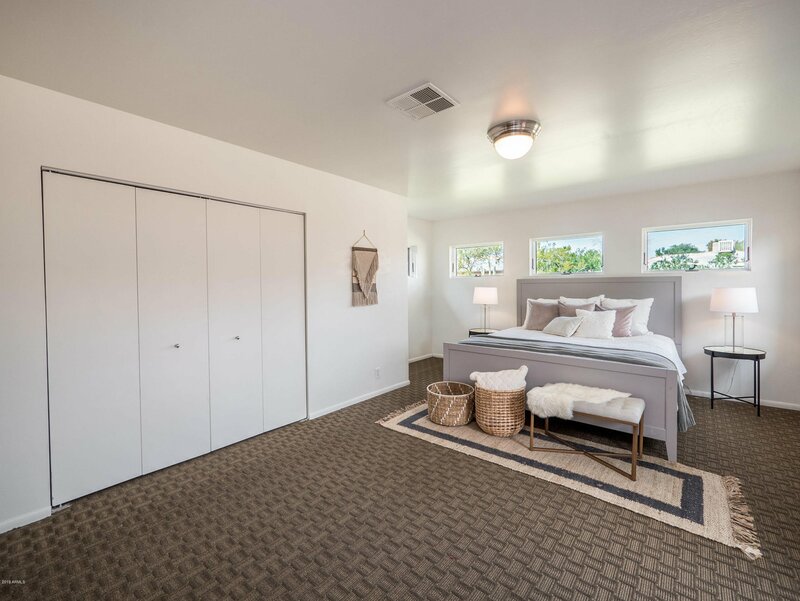 Cozy up in the extra large master suite, where there is a library/office/nursery/sitting room for your enjoyment. 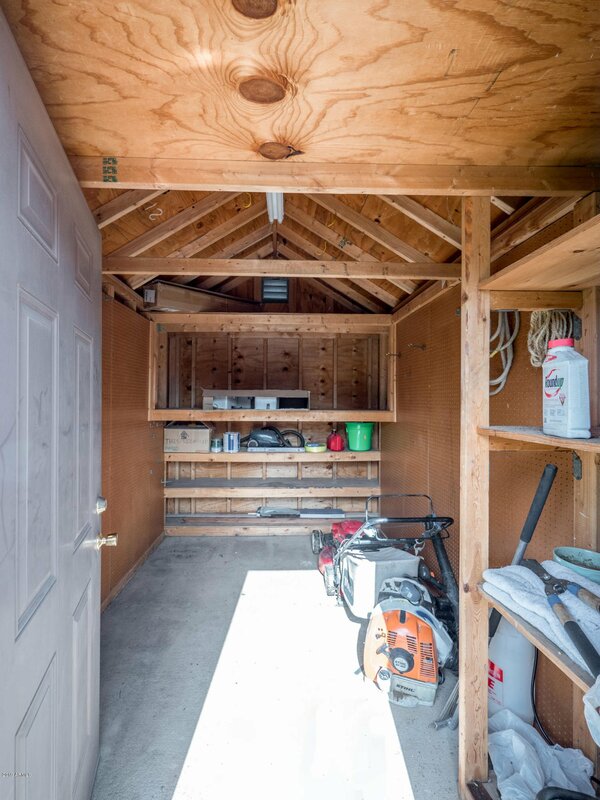 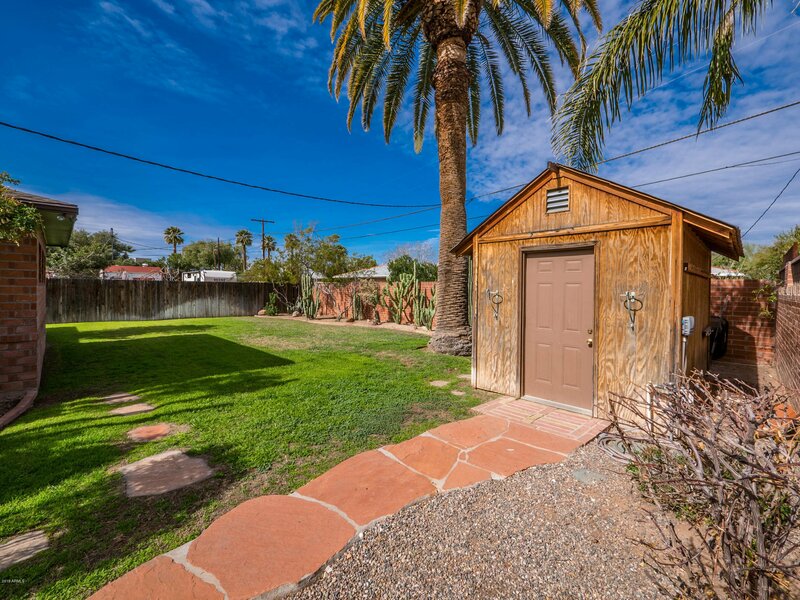 Back yard has a covered patio, beautiful lawn, clean landscaping, and a large shed. 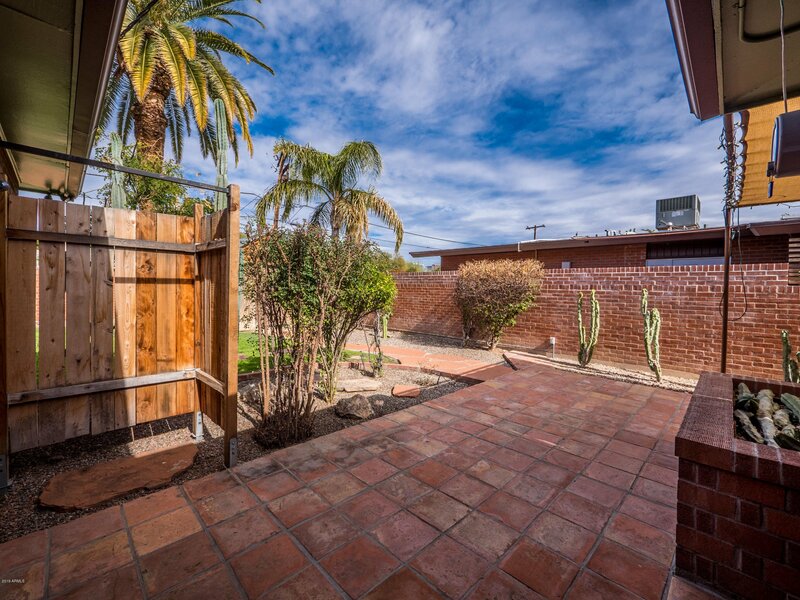 The side yard also has a gated butterfly garden with plants specifically selected to attract butterflies to watch from the bedroom!